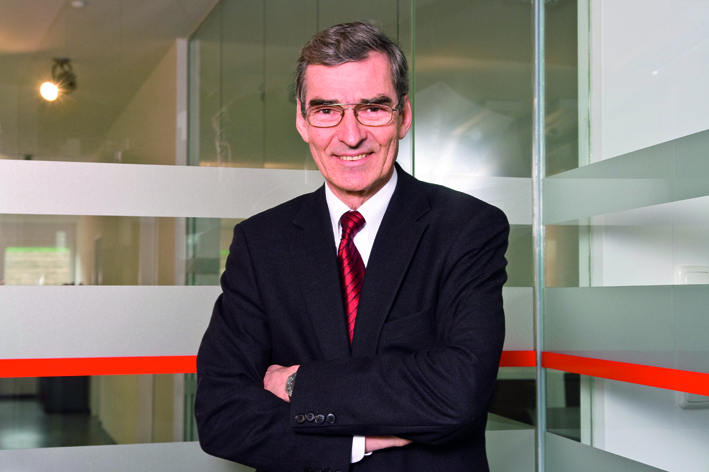 Karl Ochsner is the President of Ochsner Wärmepumpen, an Austrian manufacturer of heat pumps. Below his views on the decarbonisation of Europe. Decarbonising of heating and cooling sector is most important to decarbonise our planet. So far policymakers did regard only the electric power sector which has even less impact. Energy efficiency is the answer how to materialise the goal. Process heat pumps will play the crucial role and I personally work restlessly to locate new promising applications in the process and power industry with significant results. The strongest ally is definitely the policy maker who has to treat fossil fuels like gas heating equally to electric power generation. The charges on fossil fuels for heating have to be at least as high as theEEG surcharge for electricity in order to revise the present unjust situation.